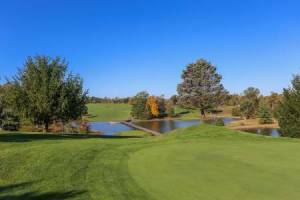 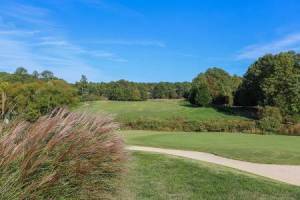 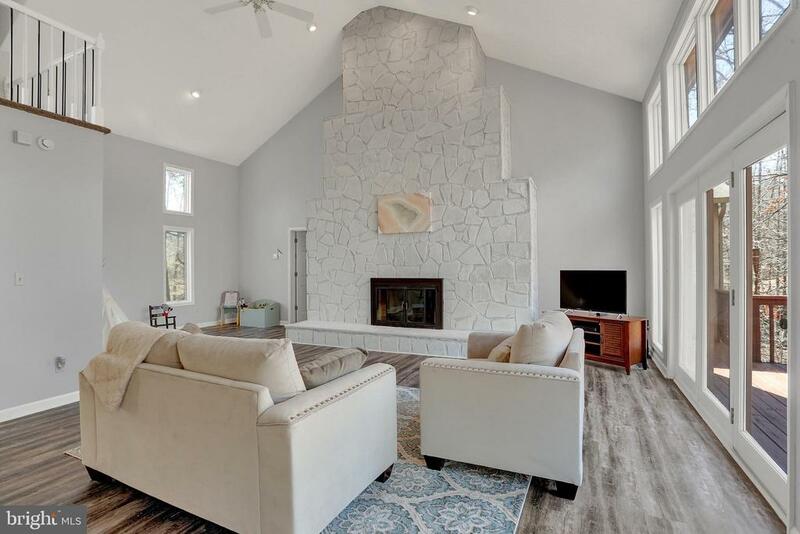 This stunning home in desirable Lake of the Woods backs to the 13th hole and offers half an acre of privacy. 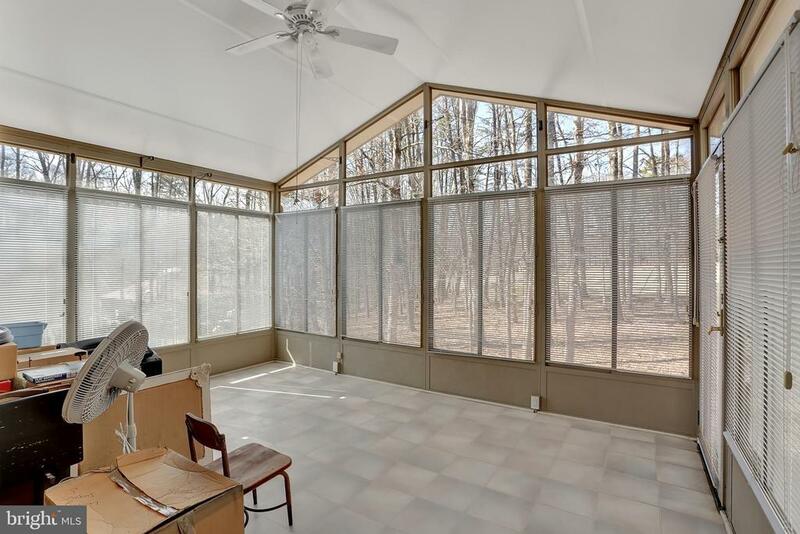 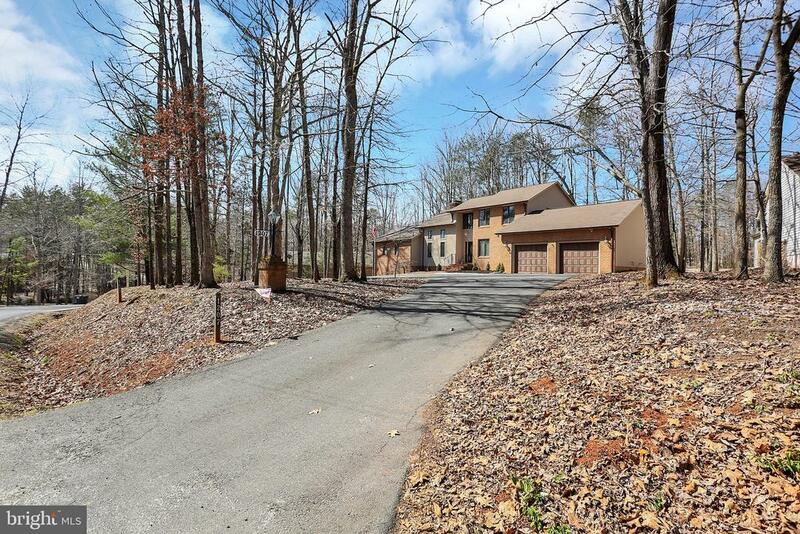 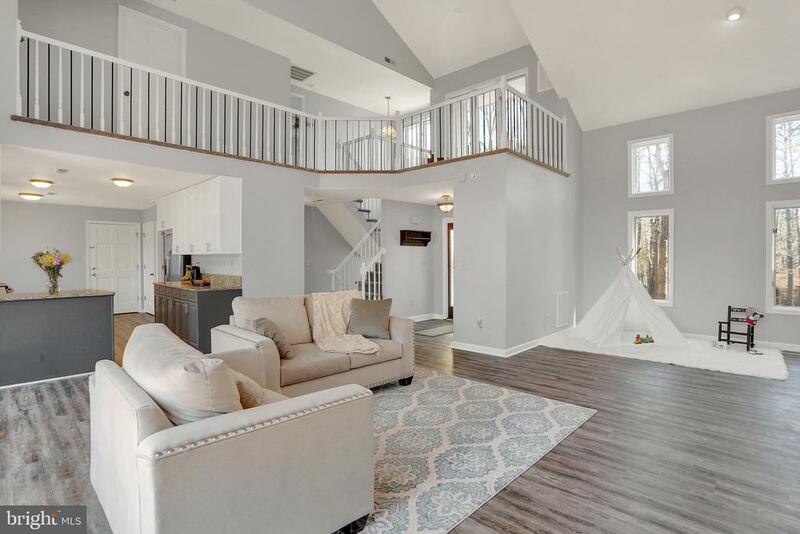 Open and bright floor plan with family room that boasts floor to ceiling windows and floor to ceiling stone fireplace, as well as elegant formal dining room. 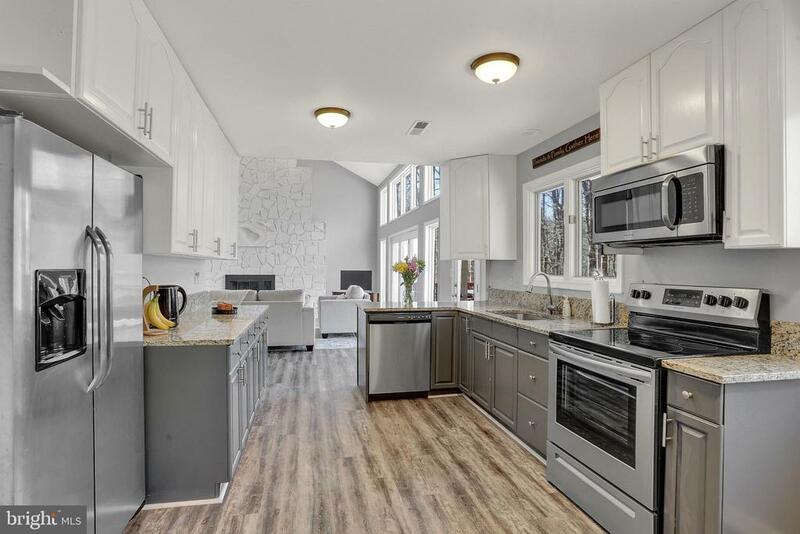 Modern kitchen with white cabinets, granite countertops, and stainless steel appliances. 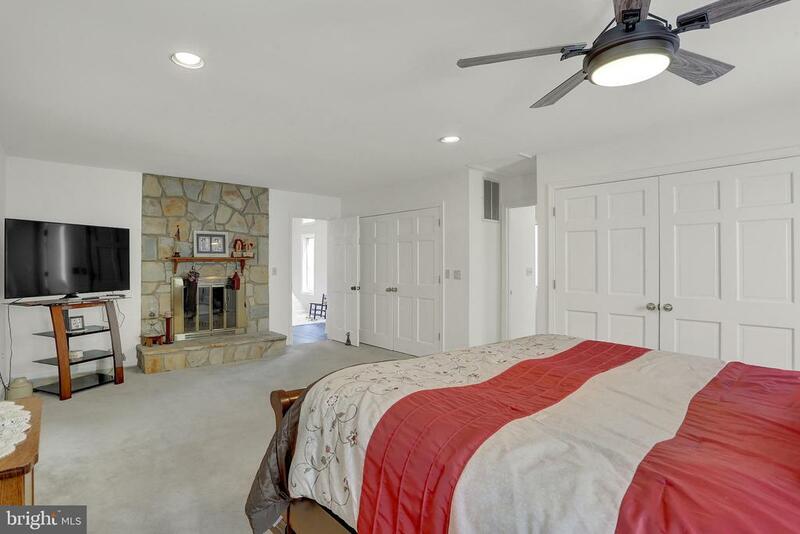 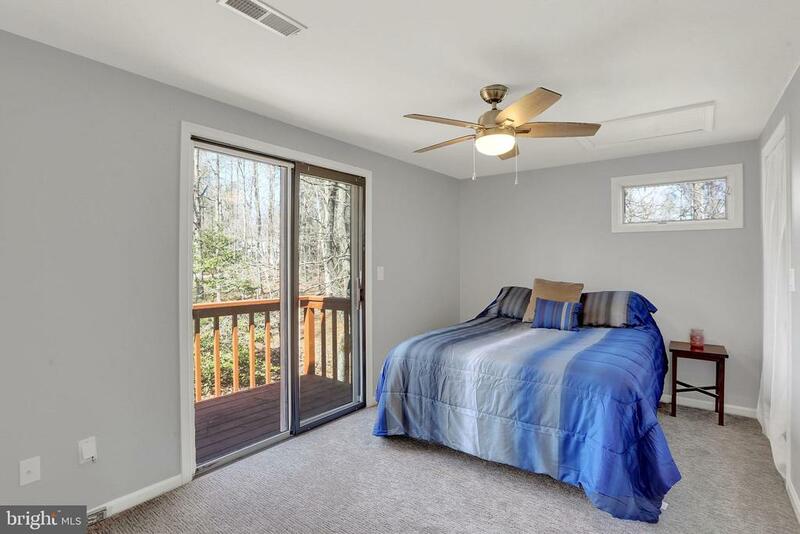 Main level master bedroom features cozy fireplace, two large closets with organizers, and walks out to the spacious three season sun room. 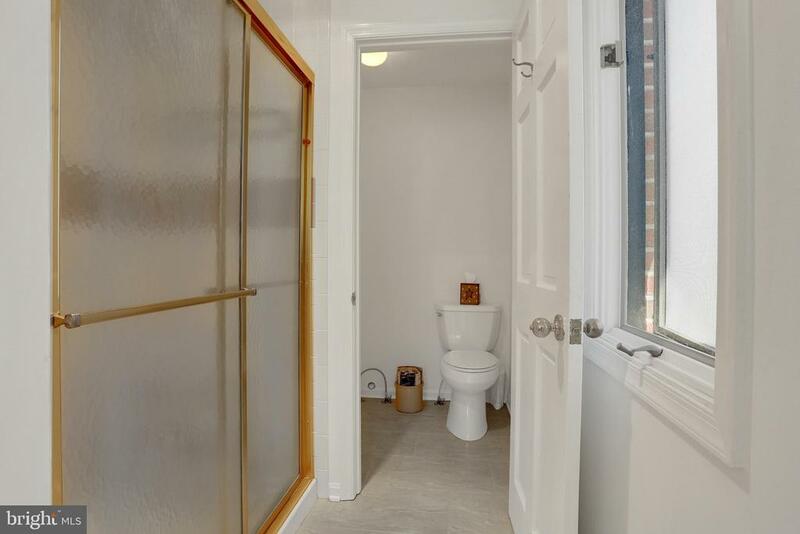 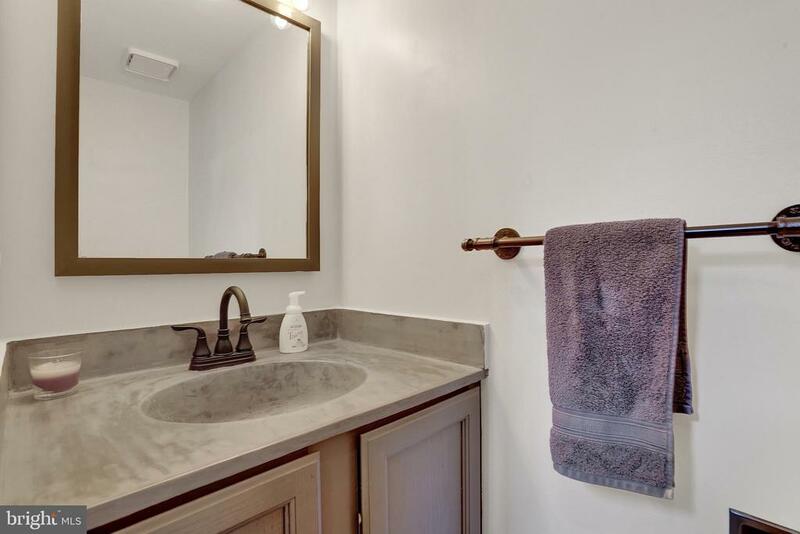 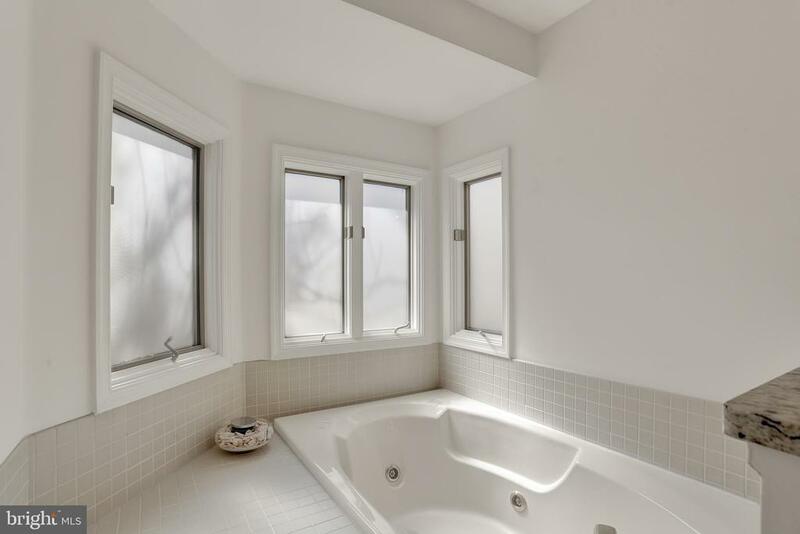 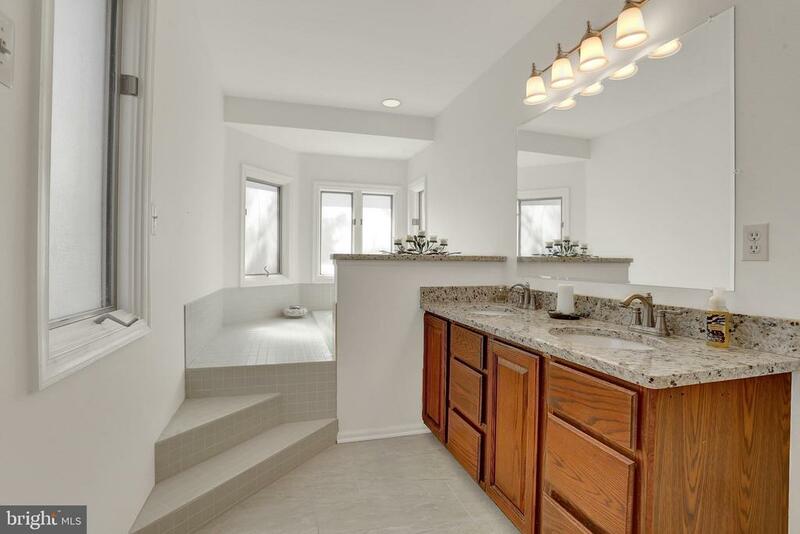 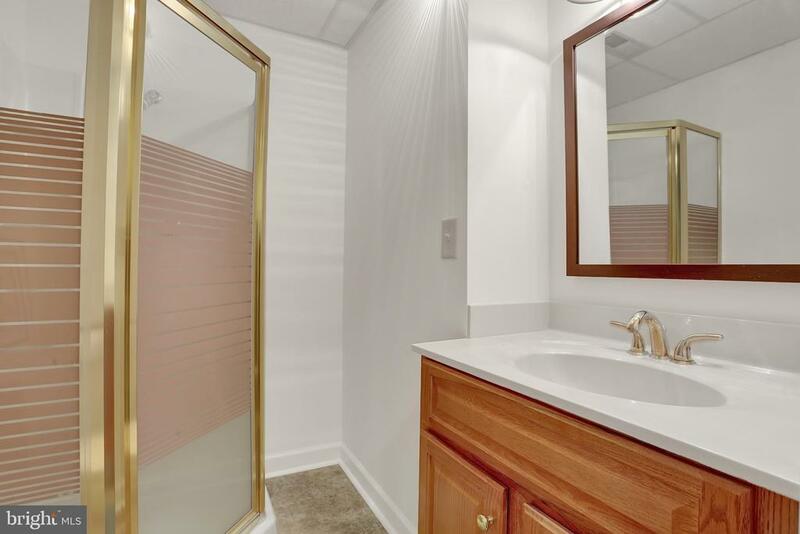 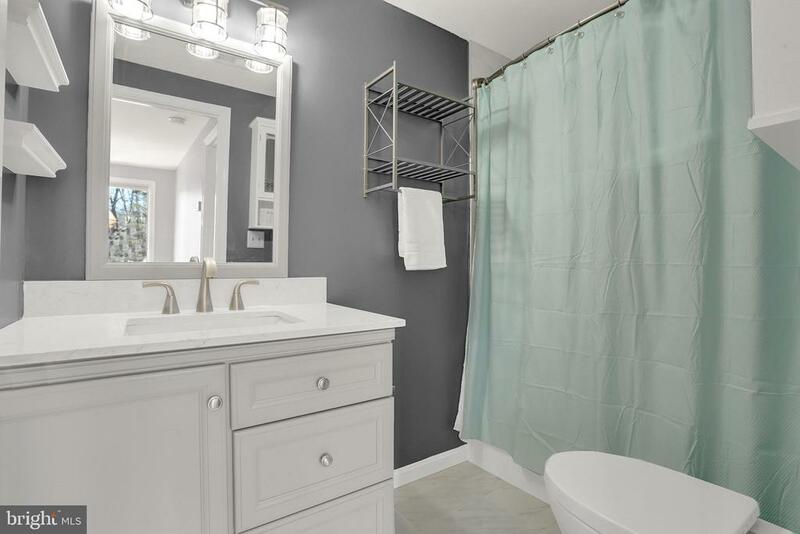 Master bathroom is a true retreat with soaking tub, shower, dual sinks with granite tops and tasteful tile floors. 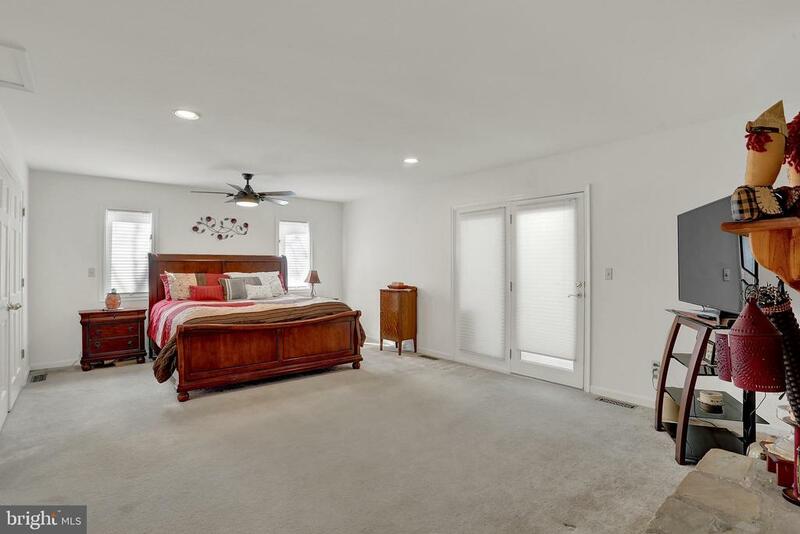 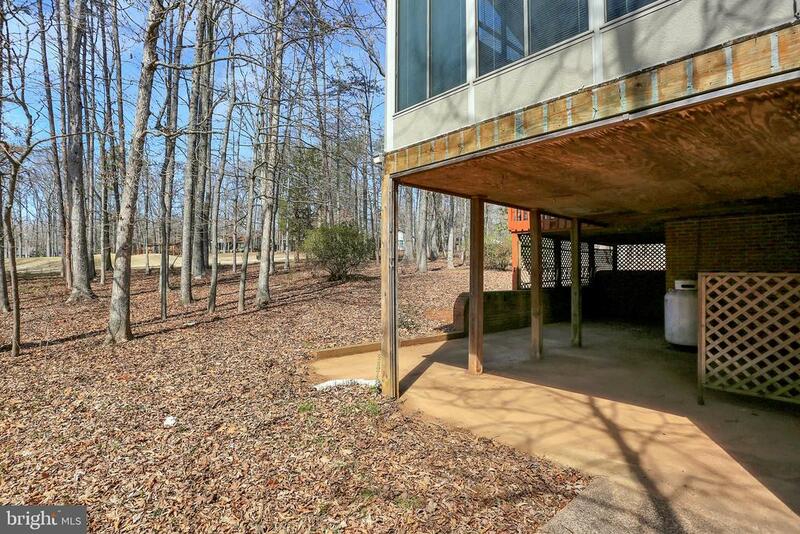 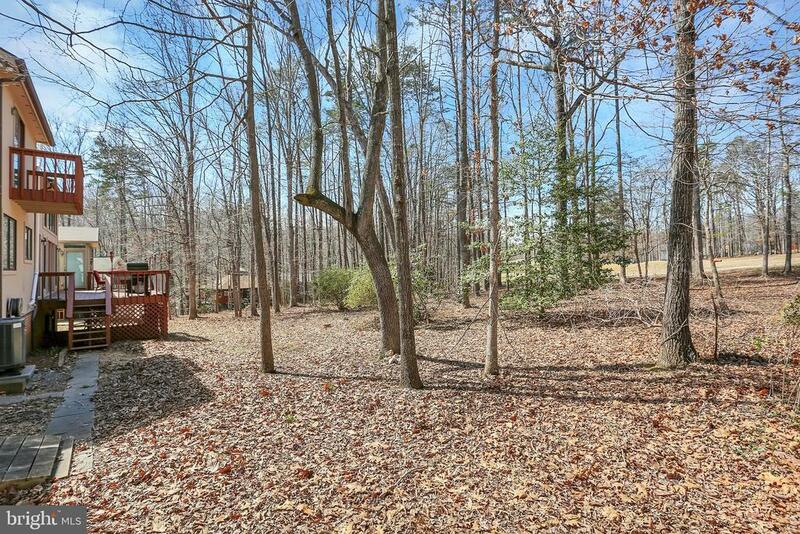 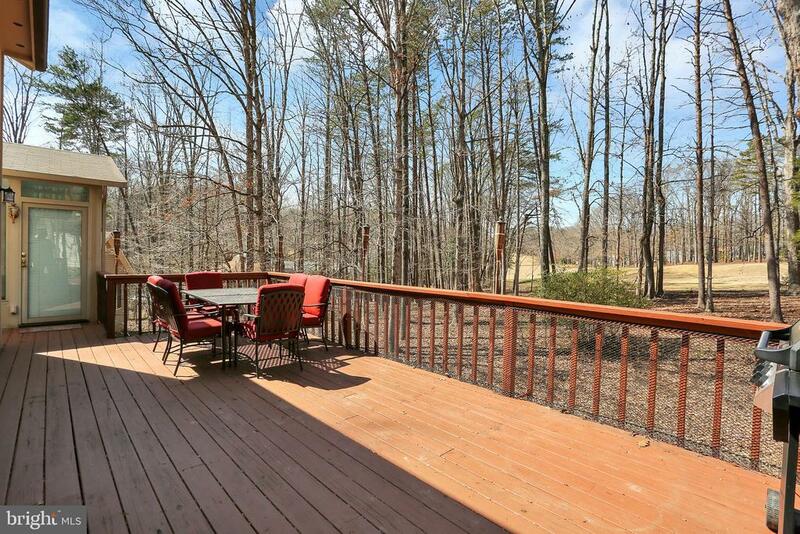 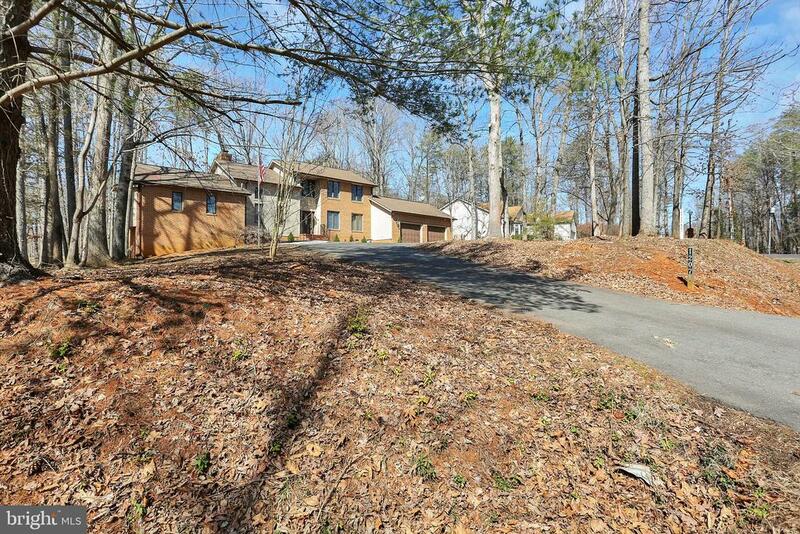 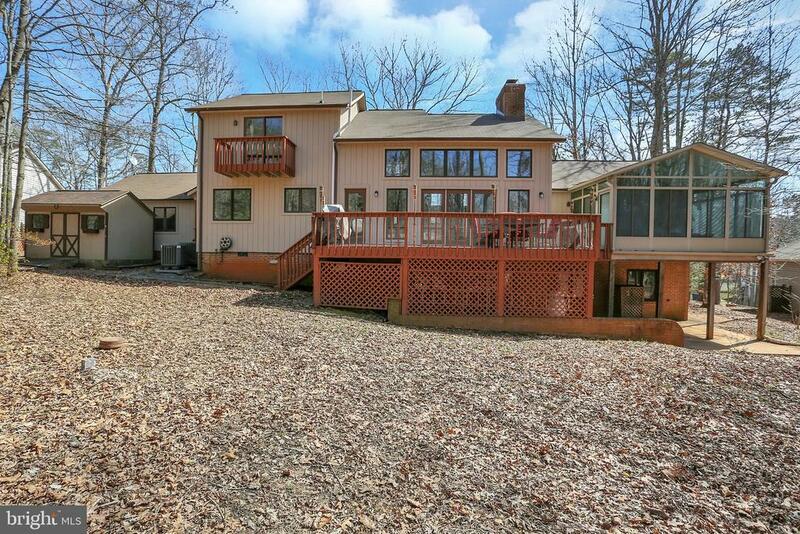 Upper level has two additional bedrooms and newly updated full bathroom, as well as flex space. 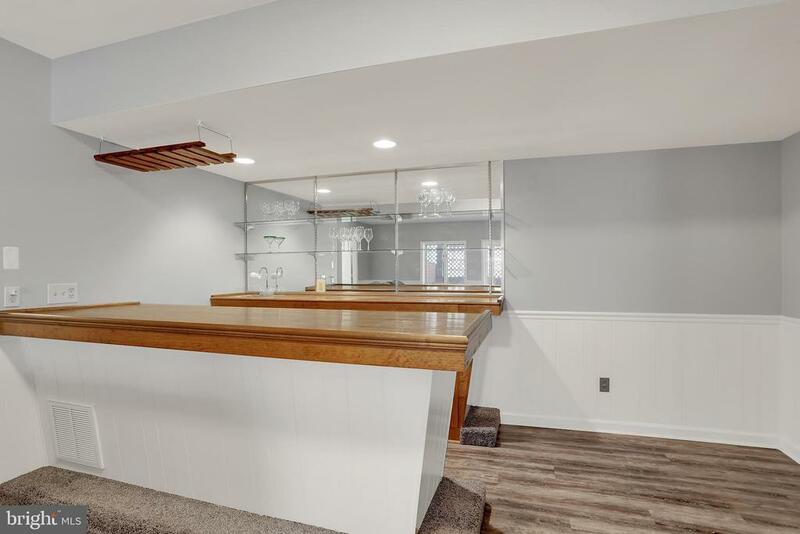 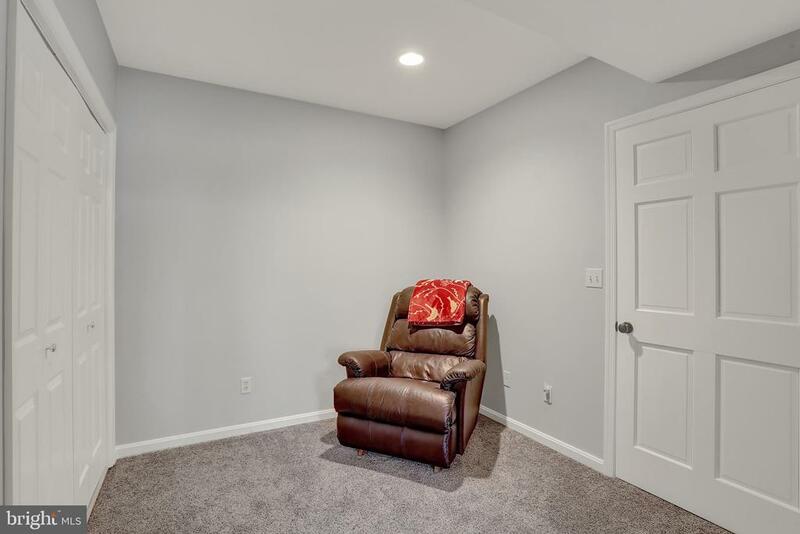 Fully finished basement is an entertainers dream with an additional fireplace, large wet bar, 4th bedroom, full bathroom, and bonus room. 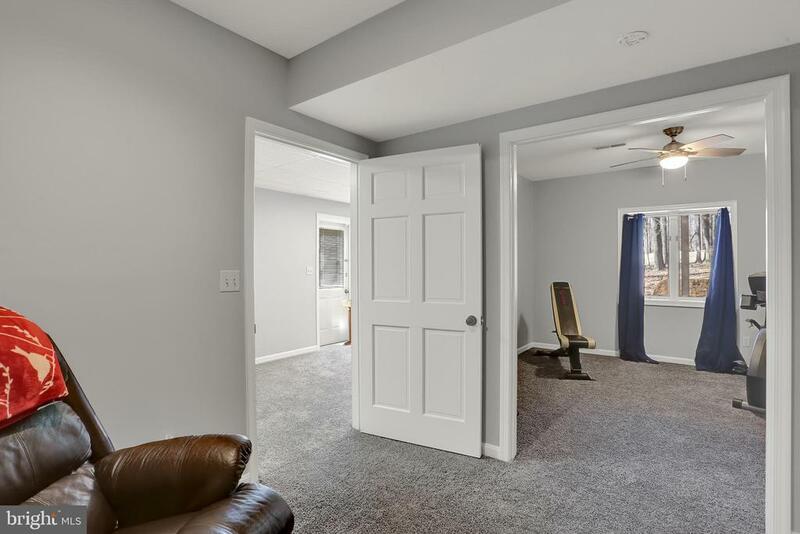 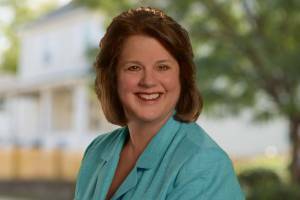 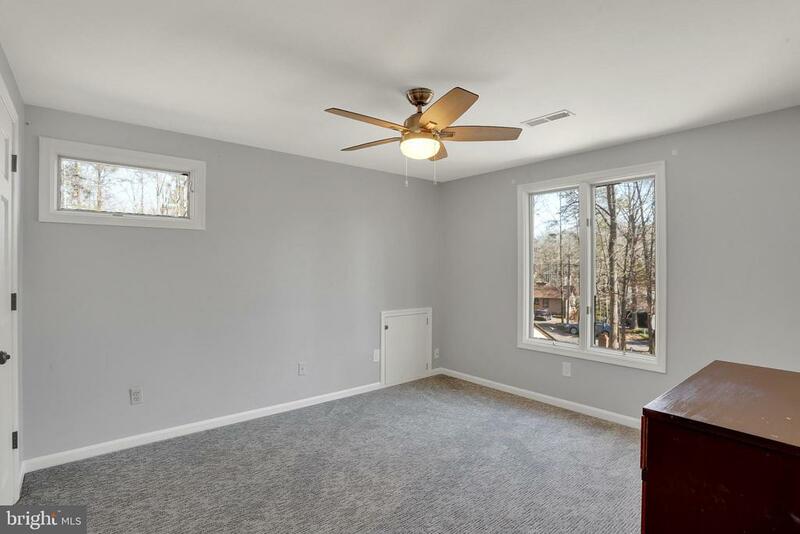 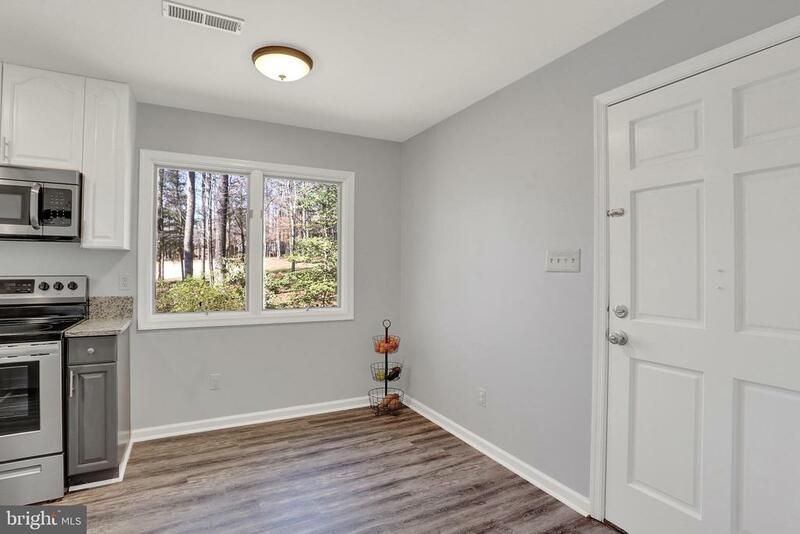 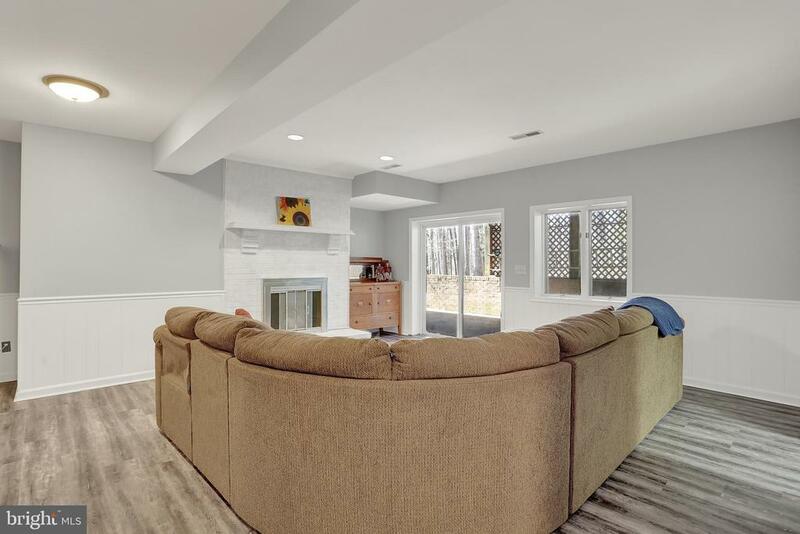 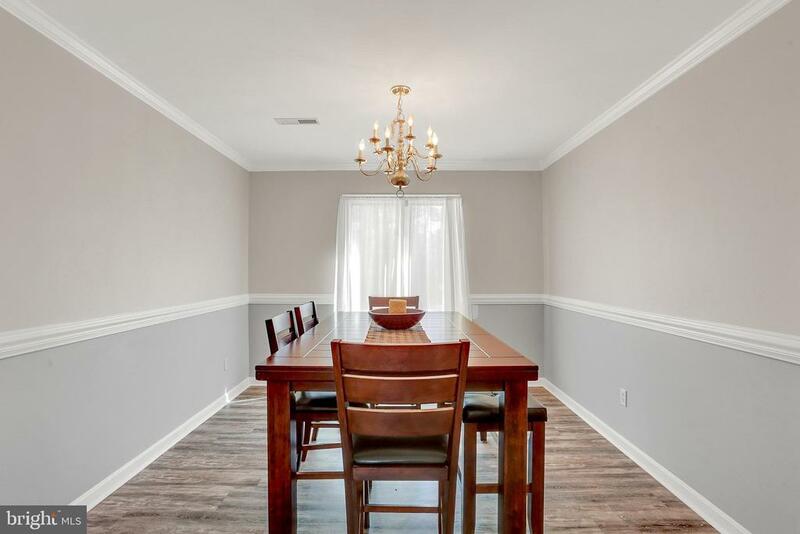 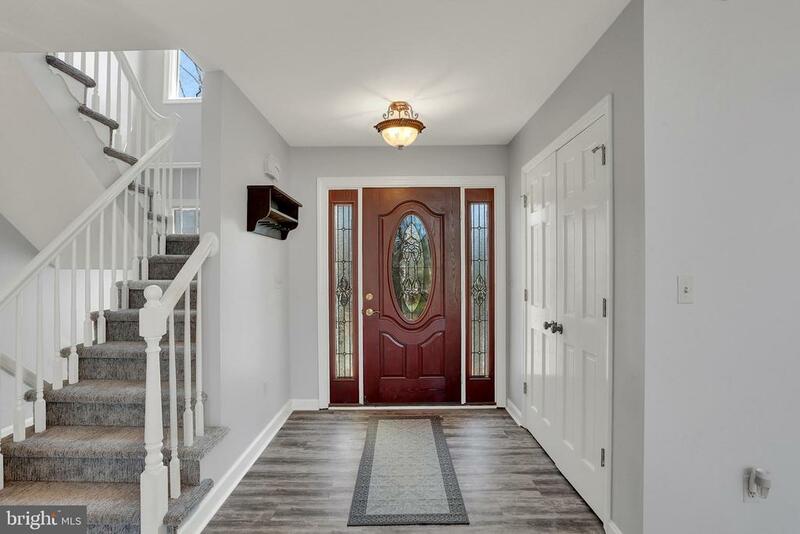 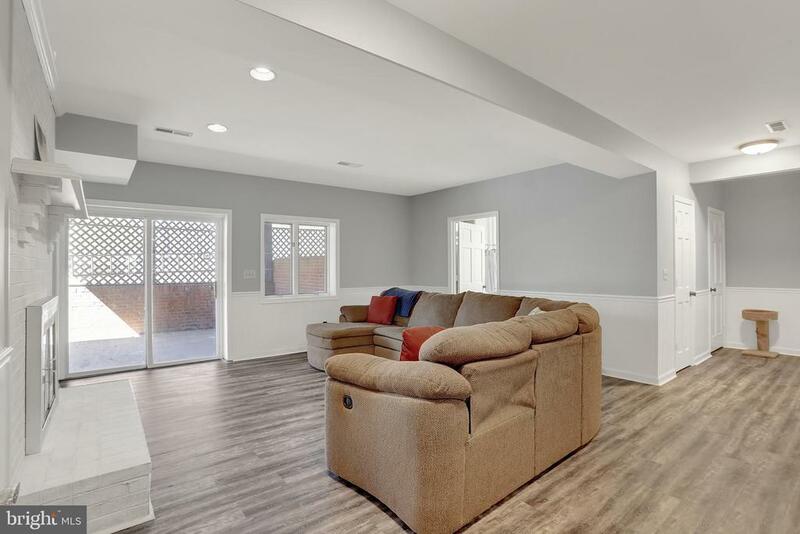 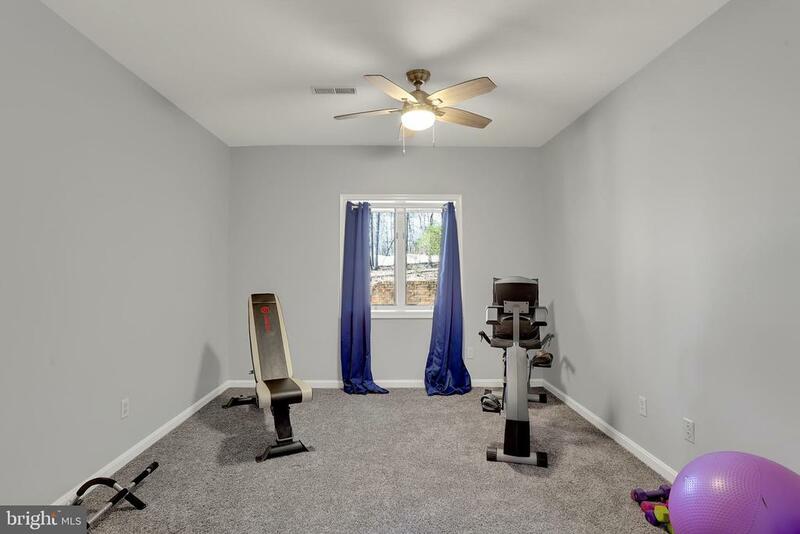 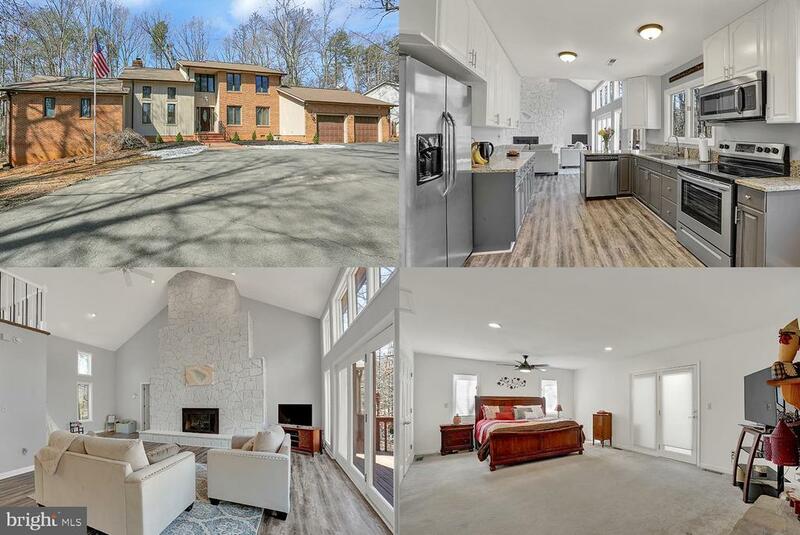 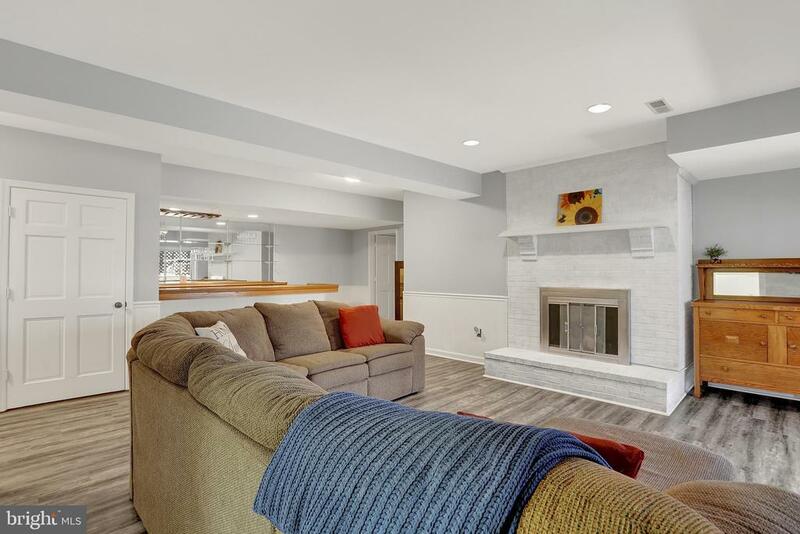 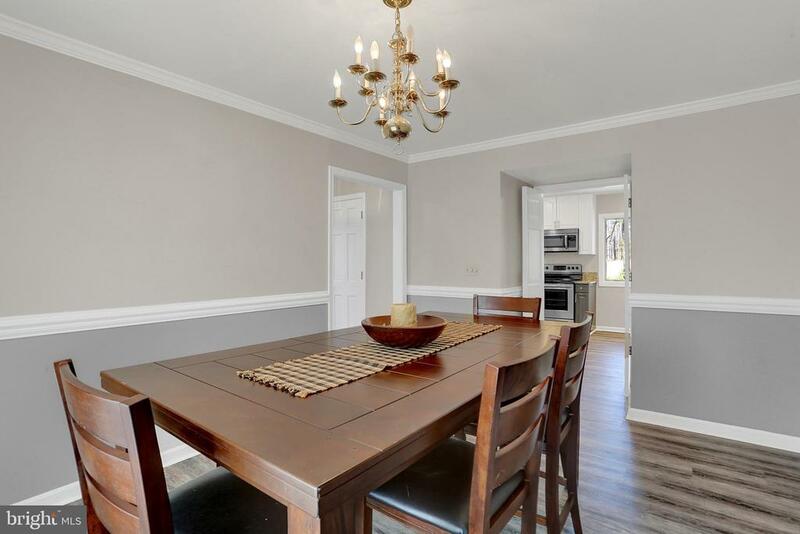 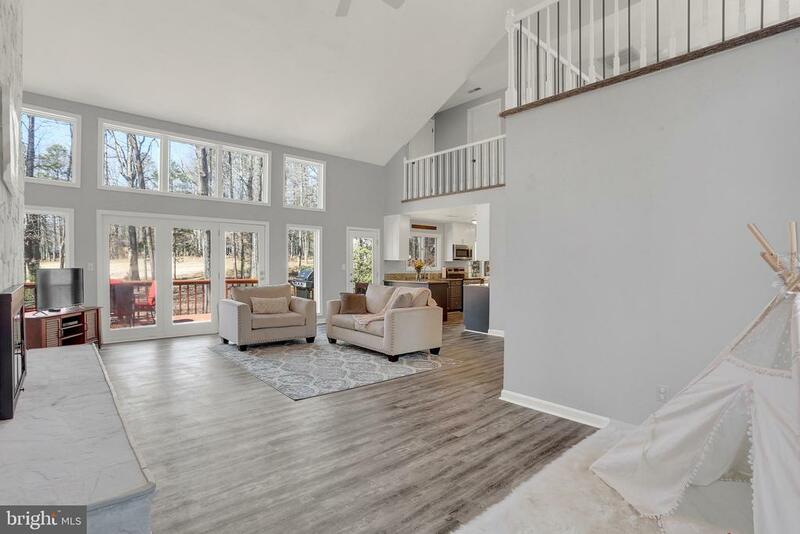 The home was tastefully renovated in 2019 with fresh paint, new flooring, new HVAC, new roof (2017), and more! 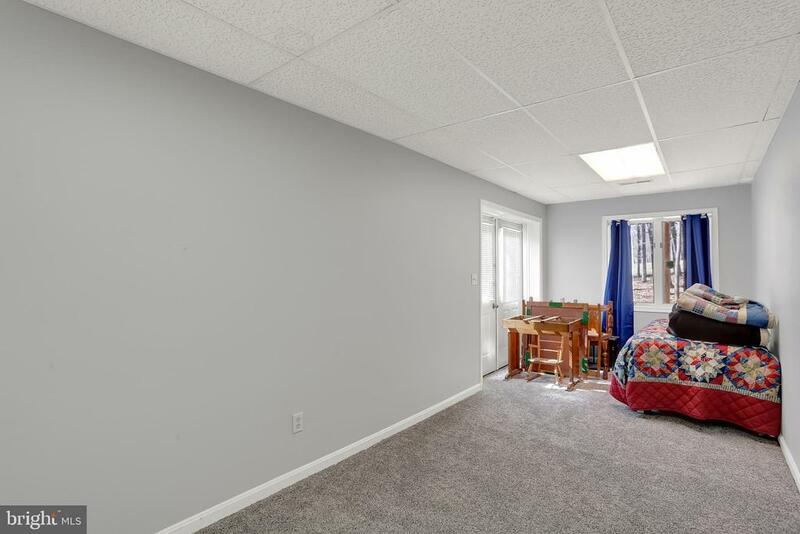 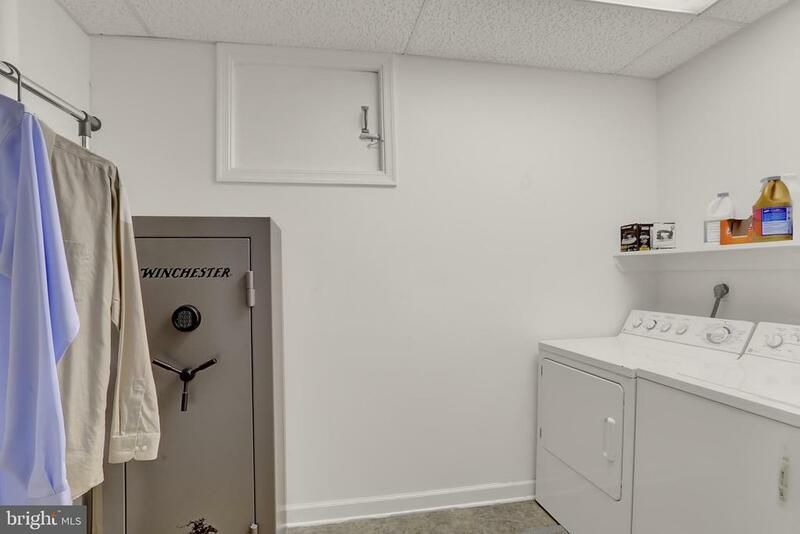 Oversized two car garage with plenty of space for vehicles and storage, as well as shed with electric for additional usable space!